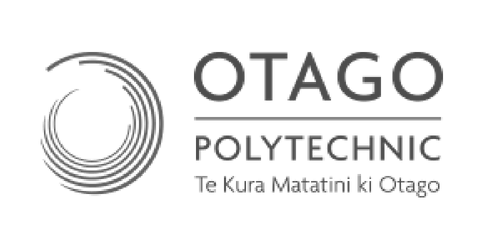 The 2019 Fashion Installation at Dunedin Airport is a collaboration between Otago Polytechnic, iD Dunedin and the Otago Museum…. New New New Corporation continues to subvert and reinvent with a Punk-Futurism style event that elevates the fashion show to an artistic and theatrical performance. Tickets $60, available from eventbrite. Official iD Wrap Party (open to the public) follows.